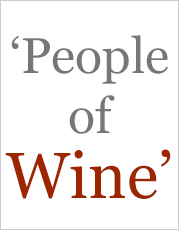 This is a region that few people have heard about but it does make some very good wines. 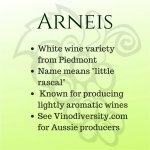 This wine region is located just to the south east of Sydney on the Hume Highway. It is centred on the townships of Berrima, Bowral, Mittagong and Moss Vale. 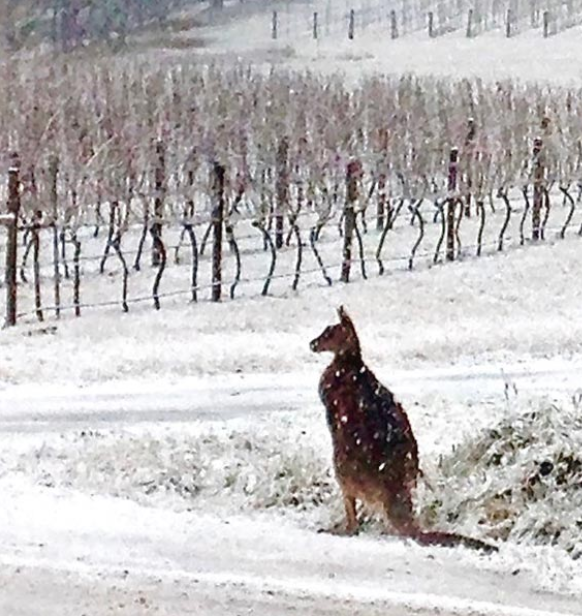 This is a cool climate wine region as this kangaroo at Tertini Vineyard can tell you. The modern era of winemaking in the Southern Highlands dates back to the 1980s, but most of its wineries have even shorter histories. 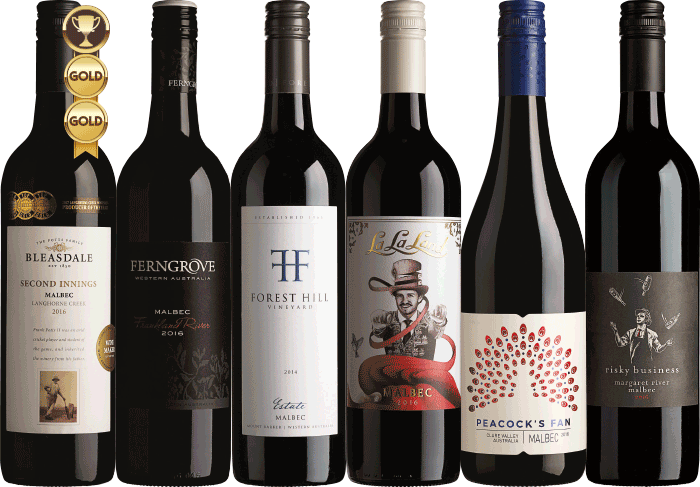 Australian wine regions now have a system, called Geographic Indicators, to give a statutory endorsement to the names and boundaries of regions. The regions are grouped into zones. 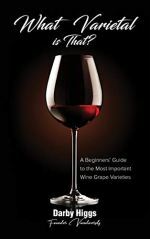 The problem is that on the ground vineyards and wineries rarely fall into neat patterns for classification. Thus we have the Southern Highlands Wine Region falling into the same zone as the Shoalhaven Coast Wine Region, with which it shares little in common from a viticultural point of view. The Southern Highlands Region spans the Great Dividing Range. 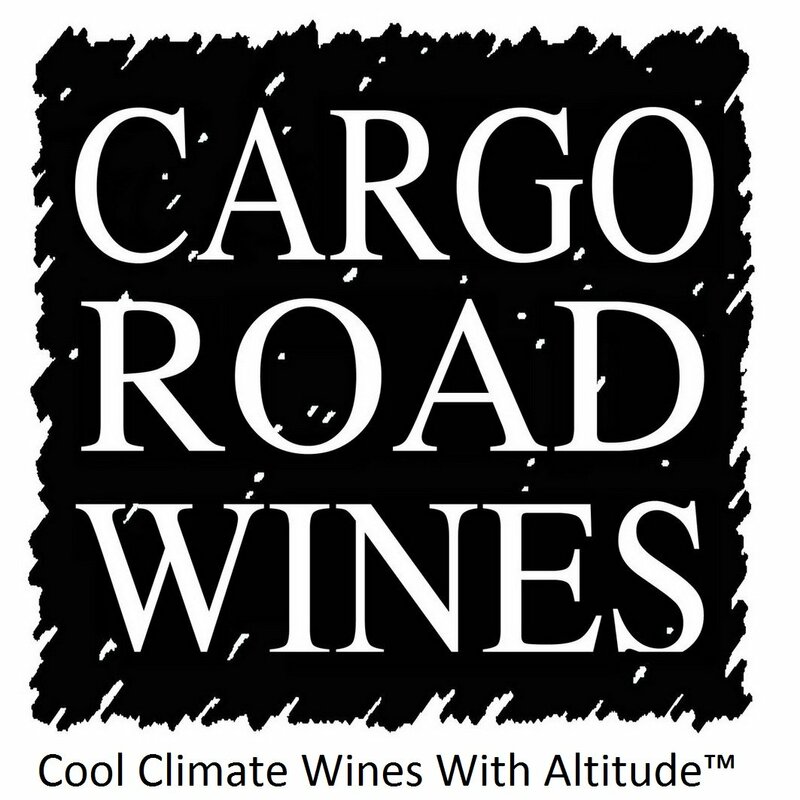 The altitude of 600-750 metres delivers a cool climate which allows successful cultivation of varieties such as Pinot gris, while there is scope for a wide range of other varieties to be used in the region, including for example the Spanish variety Tempranillo, as well as Rhone and Italian varieties. The cool climate gives this region an exciting future as a producer of quality grapes. 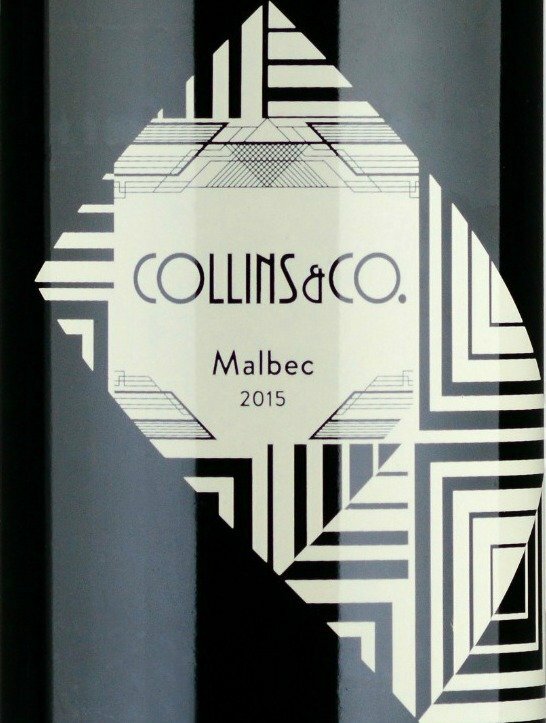 It will develop a stronger reputation over the next few years as more wineries and vineyards come into production and develop their own brands. The region within easy reach of Sydney or Wollogong for day trips. Its cool summers and colourful autumn make it an attractive weekend or holiday retreat from the warm humid coastal plains, and some of the vineyards originated from tree-changers, people escaping from Sydney's city congestion. There is a Food and Wine Festival held in the region in October. 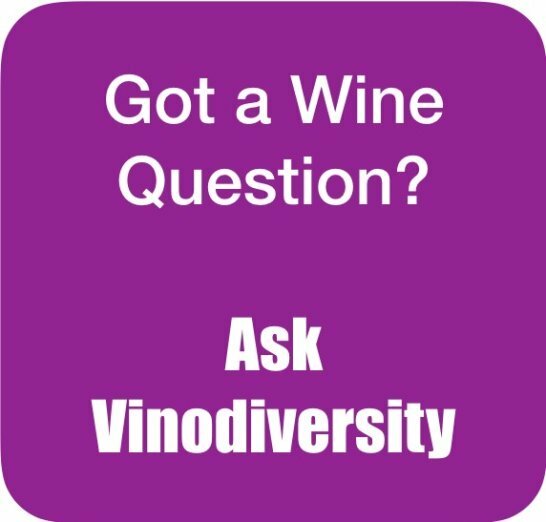 You can explore a range of accommodation options in this region using the Vinodiversity Wine Hotels Search Service.